Where am I? 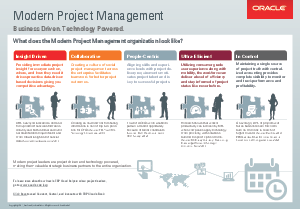 › Home > White Papers > Oracle > Modern Project Management Business Driven. Technology Powered.